The world is a dry, desolate place filled with canyons, mesa, and scattered populations. The small desert outposts and cities are connected by airships and cargo planes ferrying people and supplies to and from over great distances. Of course, that also means air pirates lying in wait to pounce on worthy prizes. If you have the money, you can hire protection in the form of pilots and airships armed with the best weapons 1940s era technology can devise. The Kotobuki is a squadron of female pilots flying Hayabusa fighters operating out of a massive airship as guns for hire. 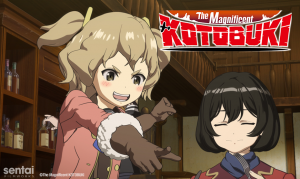 The story of the Magnificent Kotobuki is the story of the five young female pilots that test their piloting skills and risk their lives protecting people and towns from the lawlessness of the land. The animation is a blend of computer-generated and traditional art. The attention to detail in the planes, especially in sounds and the physics, is exceptional. You will quickly find yourself getting caught up in each of these air-to-air battles. If you like good air combat with attention to realistic design and responses, saddling up and watching the Kotobuki is sure to be right in your crosshairs. It is 1944 and the world is at war but it’s not the world or the war you remember from your history books. The world is involved in a valiant battle against the invading alien threat known as the Neuroi who came to Earth in 1939. The Neuroi use attack aircraft based on motherships to seize territory and then release a gas poisonous to humans that may also be part of a terraforming project. A weak point was discovered in the Neuroi’s gas; it can’t travel across water, which gives humanity hope and a first line of defense. The second line of defense is witches: young women who can use magical power to allow them to fight inside the gas-filled exclusion zones. 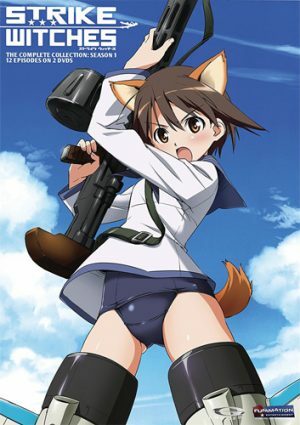 The Strike Witches use leg-mounted machines to fly into combat and use their magical power to help them wield powerful weapons to combat the invaders. The series follows the 501st Joint Fighter Wing, based in Britain, as they fight their own version of the blitz. There are a few obvious commonalities between Strike Witches and the Magnificent Kotobuki. First is the time period in which it takes place. 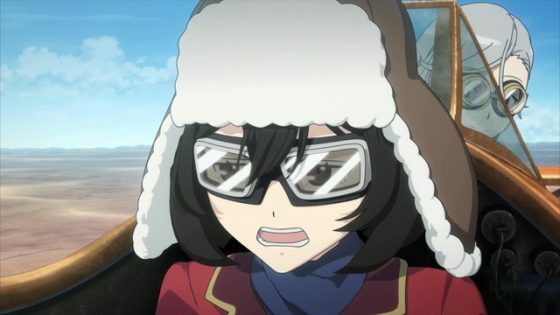 While Kotobuki doesn’t take place on Earth (as far as we know), the fashions, the buildings, and airplanes are all from the era of the Second World War. Second, we have a group of highly accomplished female pilots. The Kotobuki squad may not be made of witches but they sure practice some magic in aerial combat. Speaking of which, a third commonality is aerial combat. 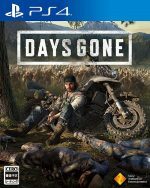 Both series deliver a lot of dogfights that leave you on the edge of your seat. 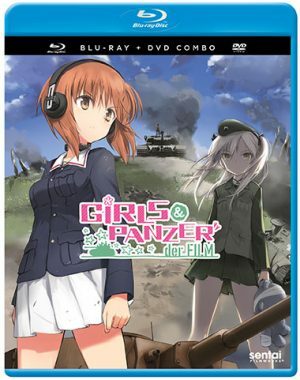 The use of CG animation is limited in Strike Witches and it doesn’t really distract from the overall animated product. If you want to take off into an adventure that blends a bit of magic and period charm Strike Witches worth strapping in for. Senshadou: A traditional sport using World War II-era tanks in elimination-based matches. Senshadou, or Tankery as one sub called it, is a sport that every good, well-educated young lady should participate in as a method of refinement. The story of Girls Und Panzer centers around a reluctant member of the Tankery program, Miho Nishizumi at Ooarai Girls High School. We see the plot set up as the Tankery Program is being used a means of recruitment for the school that is close to being shuttered due to declining attendance. 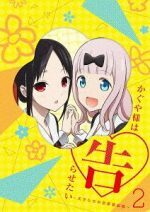 The girls must win the national competition in order to save their school. The similarities between Kotobuki and Girls Und Panzer are most obvious in the mechanics of the machines. You have various pieces of the 1940s war machine designed in great detail and forced to work within the genuine physical parameters of the original tank (at least most of the time). The noise and the cumbersomeness of the tanks were considered when plotting out each mock battle just like in the air battles in Kotobuki. The story also focuses on young women doing jobs that are commonly associated with men like shooting, fixing, and entering into combat. 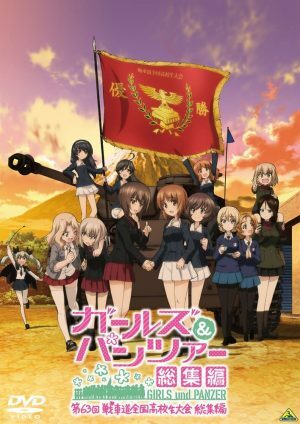 You get a bit more silliness in Girls Und Panzer since it’s a game and not life and death, but you still lean in as Miho takes command of her squad and pulls off a series of underdog wins. The Xi has begun to terrorize the skies of Asia. We don’t know where they come from or even if they are from this planet, we just know they can outfly and outgun the best the military has to offer. 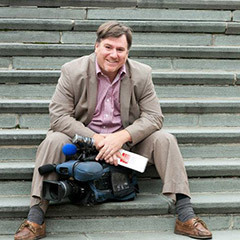 A program was quickly created in an attempt to find a countermeasure to this growing threat. 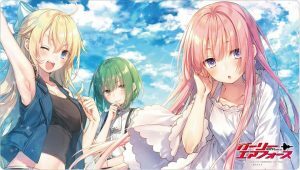 The solutions that were developed are called Daughters, modified aircraft and their android pilots that look like human girls referred to as Anima. 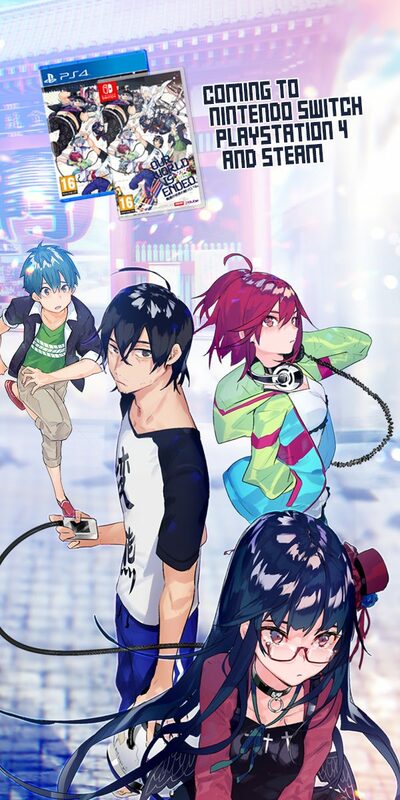 The story is focused on a young man named Kei Narutani, a refugee living with his family in Japan after his home was destroyed and his mother was killed by the Xi. He becomes involved in the AI program after saving one of the Anima named Gripen after she crash-lands. His job is to coach Gripen and the other Anima to increase their performance during their engagements with the Xi. 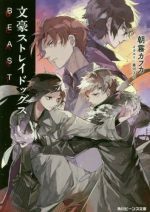 Any Anime Like The Magnificent Kotobuki / Any Anime Like Kouya no Kotobuki Hikoutai ? Humanity is gone. The human race is so far removed from the events of Land of the Lustrous that its memory has been pushed into the realm of the most ancient legends that most can’t recall. The small population of the world is made up of some sea creatures, plant life, some small insects, and the Gems. 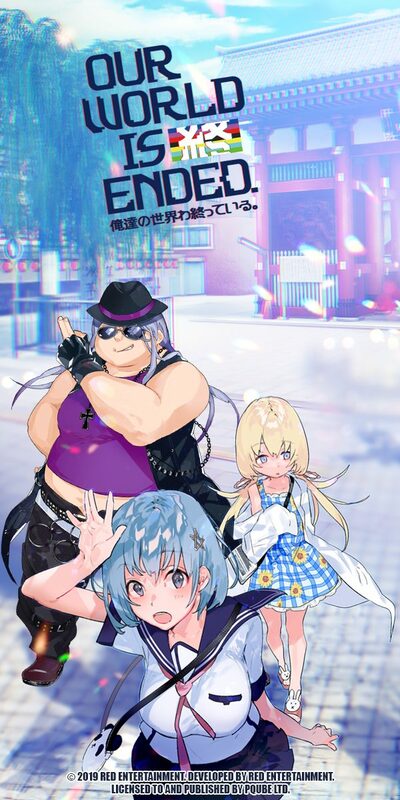 The Gems are a sentient race of mineral-based crystalline organisms, all genderless, that live together in a large dormitory/school under the direction the mysterious Sensei (the only male in the universe as far as we can tell). The story follows Phosphophyllite or Phos, a young Gem who is constantly screwing up but always looking for ways to contribute to the war effort against the Lunarians. 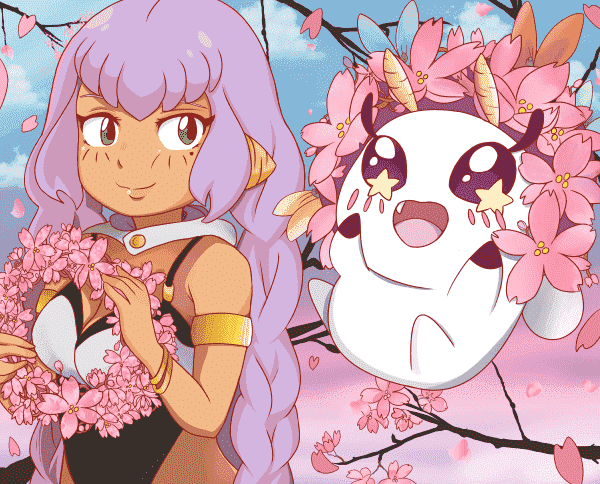 The Lunarians are an ethereal species that supposedly live on the moon and constantly abduct Gems and take them away. Phos goes through many stages of growth during the story including going from worshiping Sensei to becoming suspicious of him and it gets even more interesting in the manga, so read it, too. 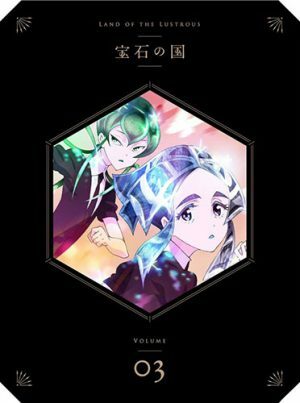 The stories of Land of the Lustrous and The Magnificat Kotobuki are both female-led stories. We have the Gems constantly fighting for survival on post-human Earth against an enemy that often attacks without warning and can lead to their injury and death. The Kotobuki are also in constant danger of death, though the danger they are in is a choice because they are hired guns. We think Land of the Lustrous is probably the best blending of computer-based animation and traditional art that we’ve ever seen, but in the few areas the production crew working on Kotobuki focus on, like the mechanics of the aircraft, they do a beautiful job. You should watch Land of the Lustrous if you are wondering where the animation industry is going and if it can give you the feel of the shows of the past because it is a shining example of the marriage done right. The mysterious abyssal fleet has taken over the world’s oceans, endangering trade and destroying the world’s conventional warships. 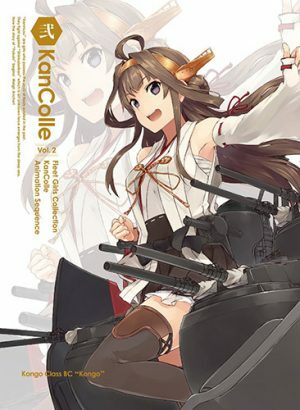 The great hope in combating this threat is the Kanmusu, girls who possess the magic and spirits of historical warships. A girl is not only possessed by the powerful memory of this legendary craft but can control magi-mechanical units that let them glide across the water wearing special rigging suited for their class of ship: destroyer, cruiser, battleship, or aircraft carrier. The girls sail off every day on dangerous missions to keep the abyssal fleet at bay. The story begins when Fubuki, a destroyer, arrives at the Chinjufu Naval District to train and join her squadron. Fubuki is a very raw recruit with no combat experience and is a liability to herself and others out on the seas. She is driven to train night and day to go from barely staying upright to a commanding fighter. A strong female cast, once again, leads our list of similarities. The girls in KanColle are each naval combat experts as the pilots in Kotobuki in the air. The stories also have similar settings, both dealing with 1940s technology as the basis for their science and technology. The girls in Kotobuki are surrounded by a vast sea of rock and sand and fleet girls are literally surrounded by the sea. The stakes are also high every time the fleet leaves port, for when a girl is sunk, she is gone – essentially dead. A similar risk befalls each of the pilots in their unforgiving profession. KanColle is not only a nice blend of CG with traditional but also has a great mix of lightheartedness and feelings of peril much like in The Magnificent Kotobuki. A war between empires has been ravaging a continent for years. The Levamme Empire and the Amatsukami Imperium have both lost countless lives and spent mountains of treasure in their attempt for dominance. The story starts with the prince of the Lavamme Empire offering a promise to his fiancé Juana del Moral, the daughter of a prominent industrialist, to end the war within a year. 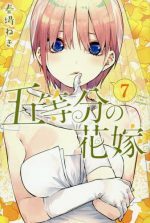 Upon learning the location of the bride-to-be, the Amatsukami launch a bombing raid on her residence. A plan is quickly devised to smuggle the bride to her prince using a mercenary pilot to fly her to the capital in secret. The pilot quickly accepts the mission for its handsome payday but soon finds that transporting a princess-to-be is more than he bargained for. A huge similarity between the two stories is the technology. Yes, the planes in Princess and the Pilot are powered by hydrogen and not gas like Kotobuki, but the designs are very similar. There’s great attention to detail in the design of the planes to be believable flyable aircraft that leave you thinking you’ve seen them in your history books. Note: All the planes in Kotobuki are based on real aircraft types from World War II. The attention to physics and real-world problems is also addressed; the concept of weight in regards to flight range is one in particular. We even have massive airships that serve as aircraft carriers in both stories. The Princess and the Pilot is a movie, and if you have 90 minutes to commit it’s worth your while. 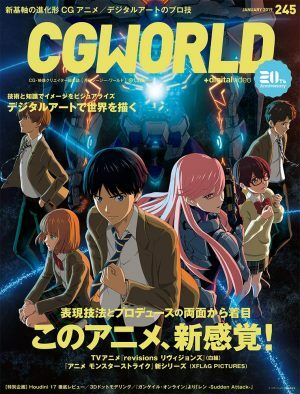 You get some amazing old-school animation with a touch of modern technology mixed in and get a film with a plot and action that could have easily been a live-action film. 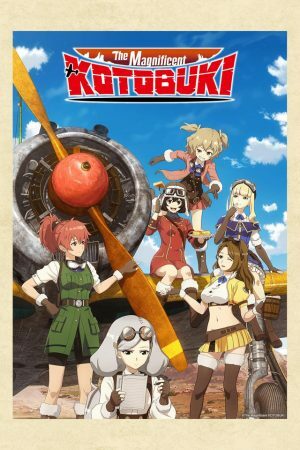 The Magnificent Kotobuki could also be a live-action show with its gentle blend of fantasy pulling you into the action in a way that will have you bobbing and weaving with the pilots’ aerobatics. We will admit some of the transitions between the computer-generated art and traditional art can be a little rough at times. We will also admit we can’t help being enthralled by the dogfights between these vintage planes that are designed and edited so carefully you hear the metal bend and the guidewires twang as they are put through their paces. 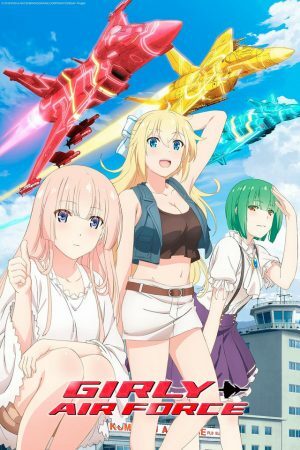 We also wonder if this is Third Ariel Girls Squadron, the fictitious anime about a squad of female pilots by the equally fictitious Musashino Animation in P.A. 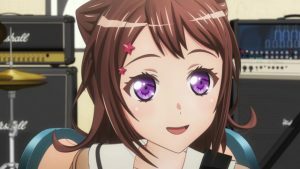 Works’ Shirobako. 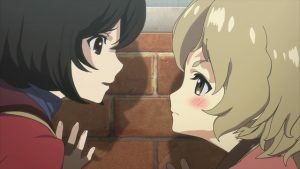 The plot of the anime within the anime seems to be a bit similar to Kotobuki. We don’t know if this is a nod or not and that isn’t even why this anime is worth your attention. 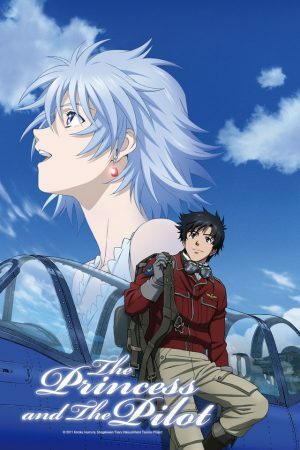 You should watch because this anime is filled with some of the most accurate period dogfighting we’ve seen. You’ll be impressed with the realism in aerodynamic performance and sound effects that director Tsutomu Mizushima has delivered to your screen. Winter Military & All Girls Anime Kouya no Kotobuki Hikoutai Gets New PV & Starts January 13th!